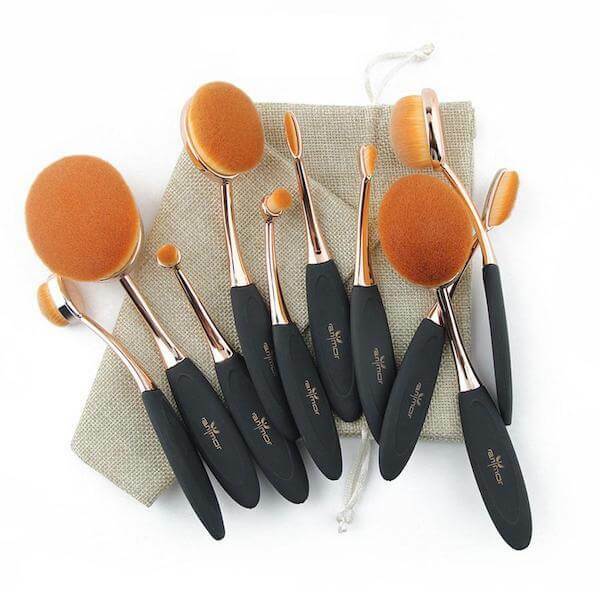 From highlighting to contouring, this 10 Piece Oval Brush Set gives you so many options for doing your makeup. 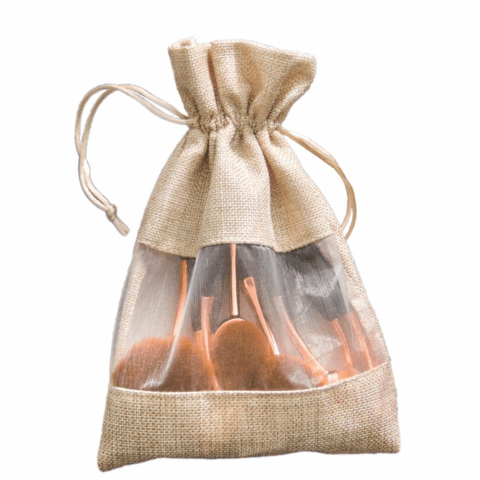 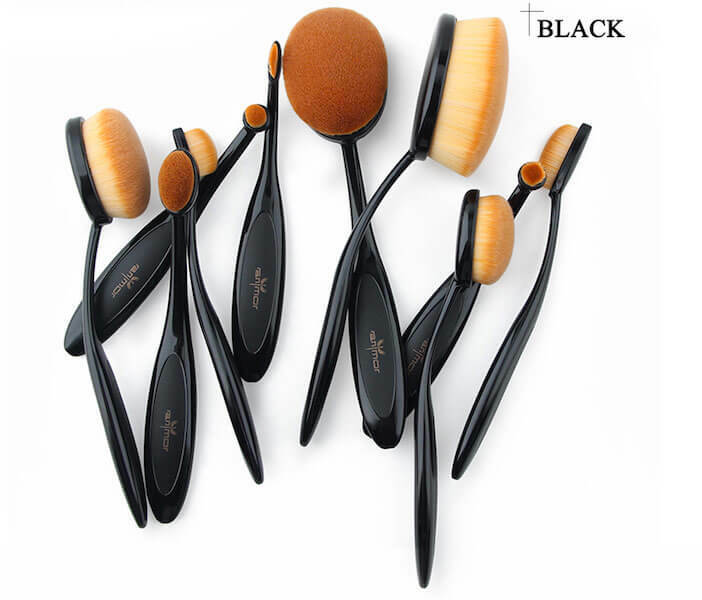 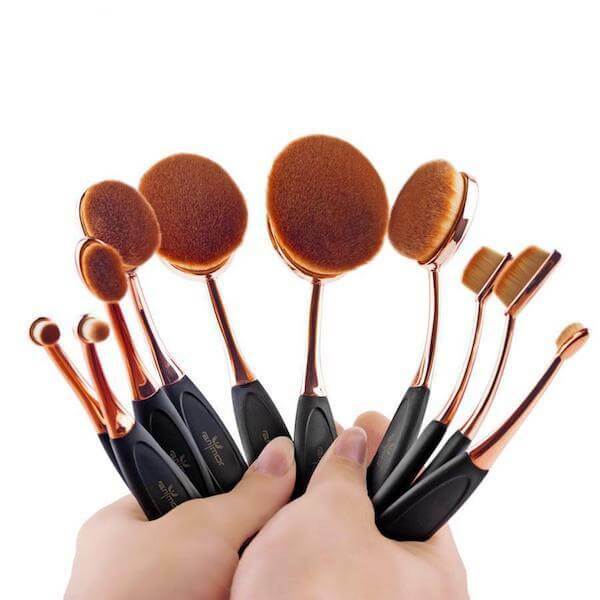 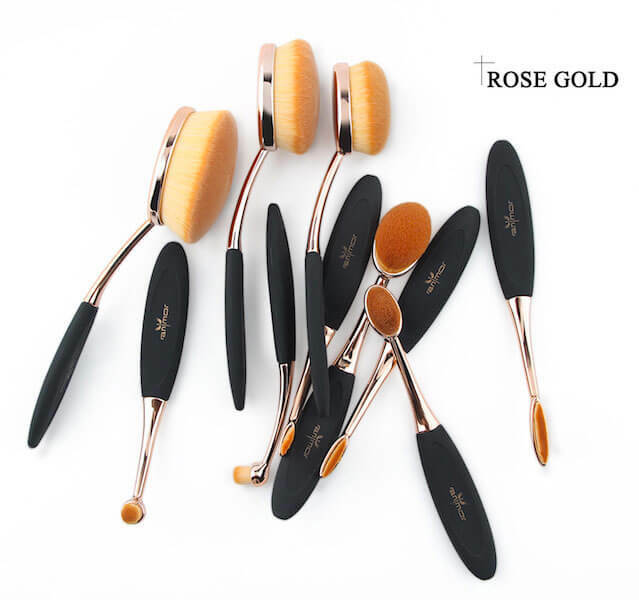 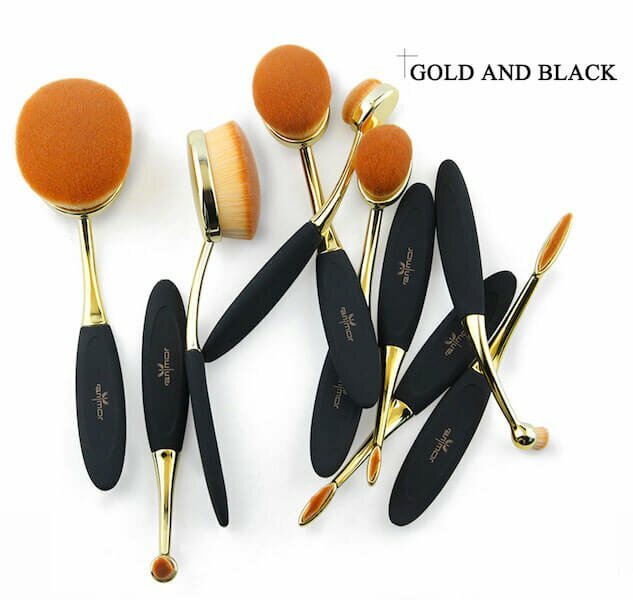 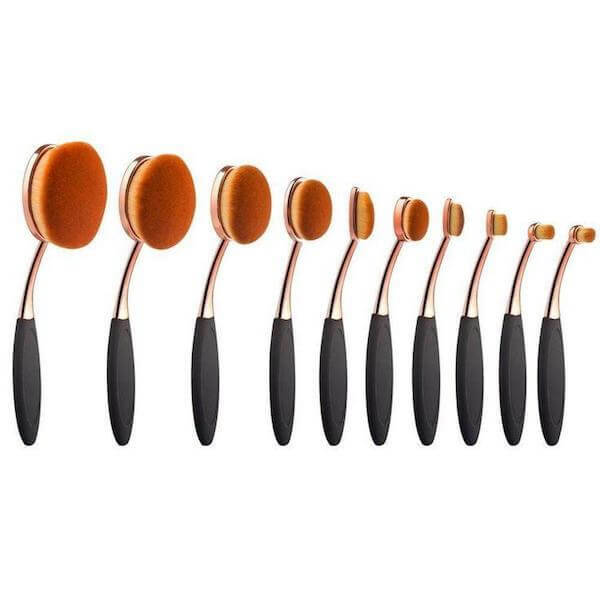 The brushes have a round shape design that’s perfect for blending foundation, blush, or powder to your face or cheeks. 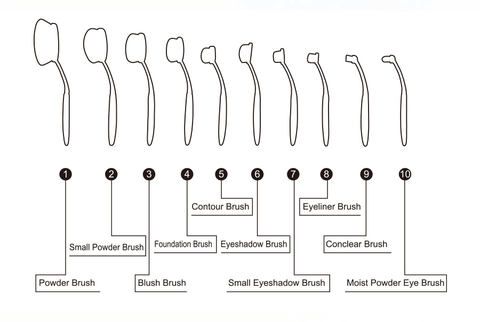 With so many different sized brushes to choose from, you can achieve any look you want!